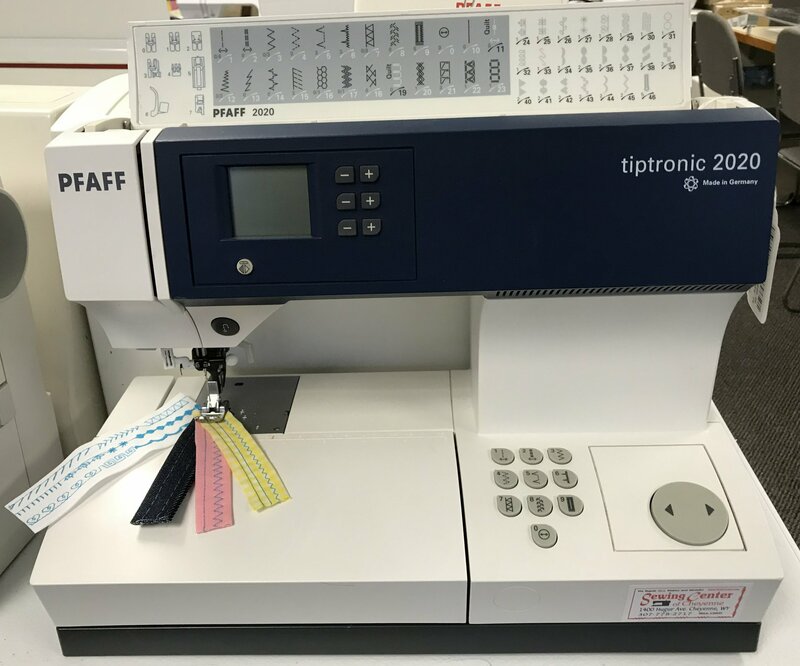 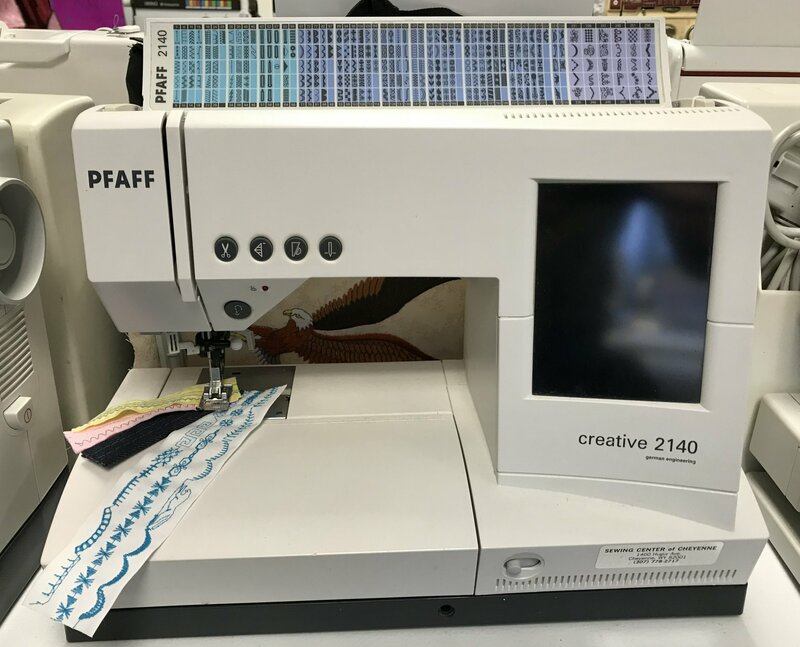 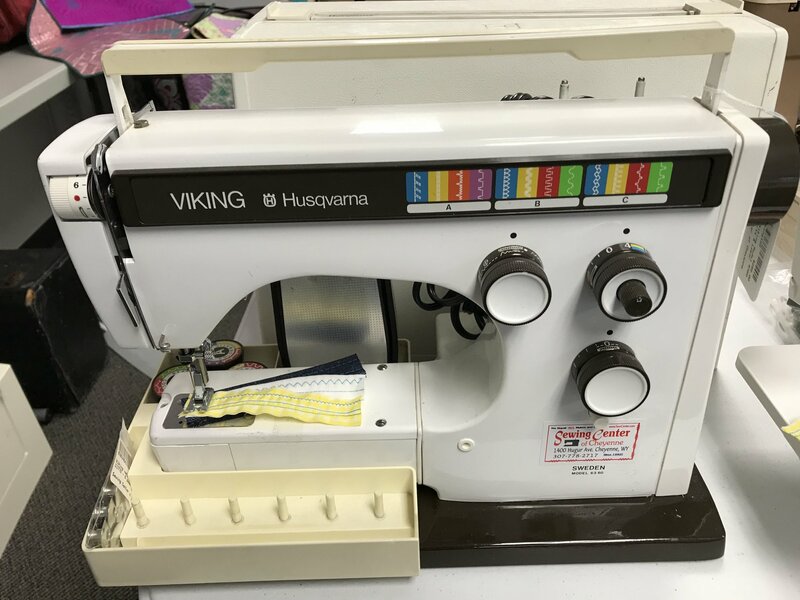 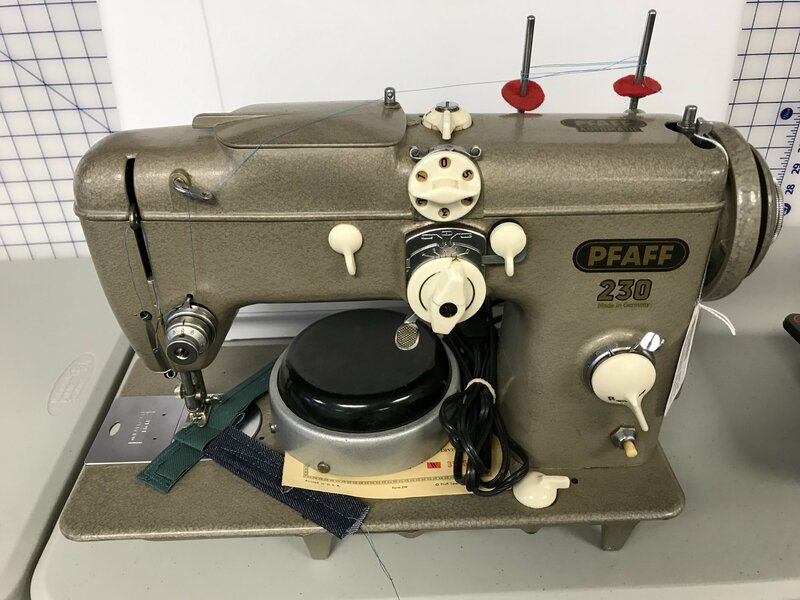 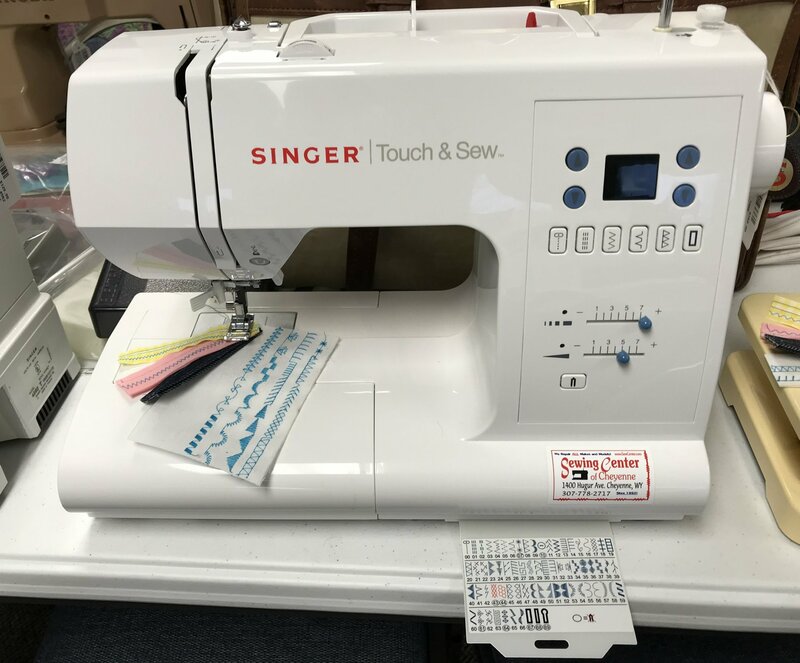 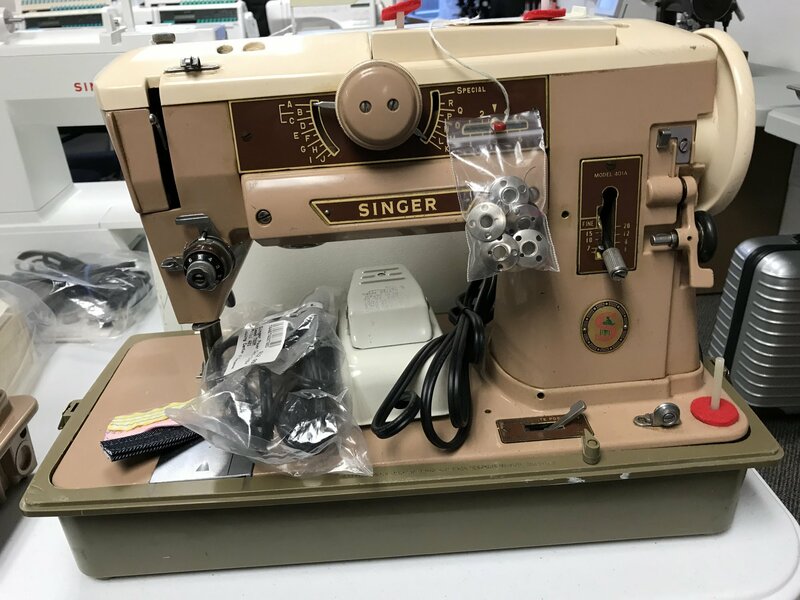 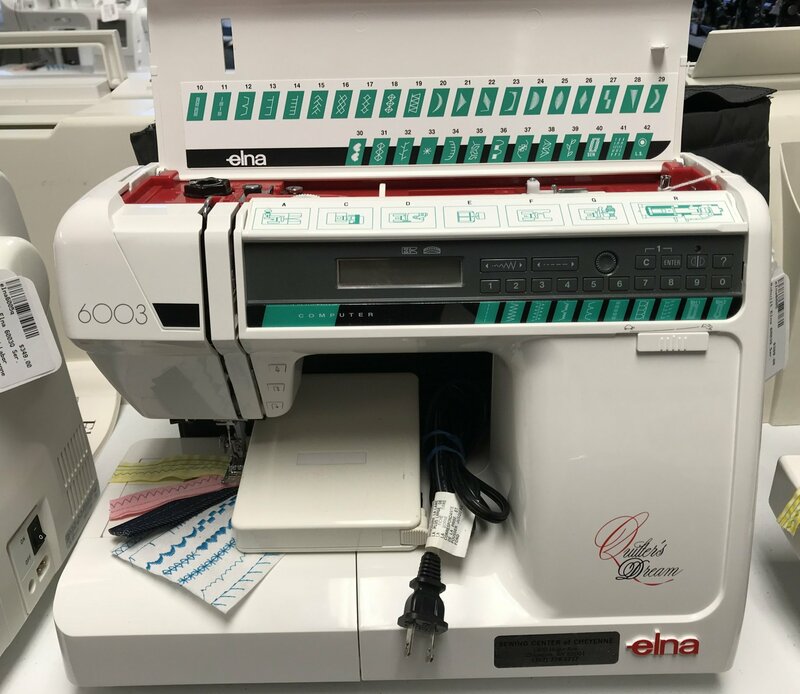 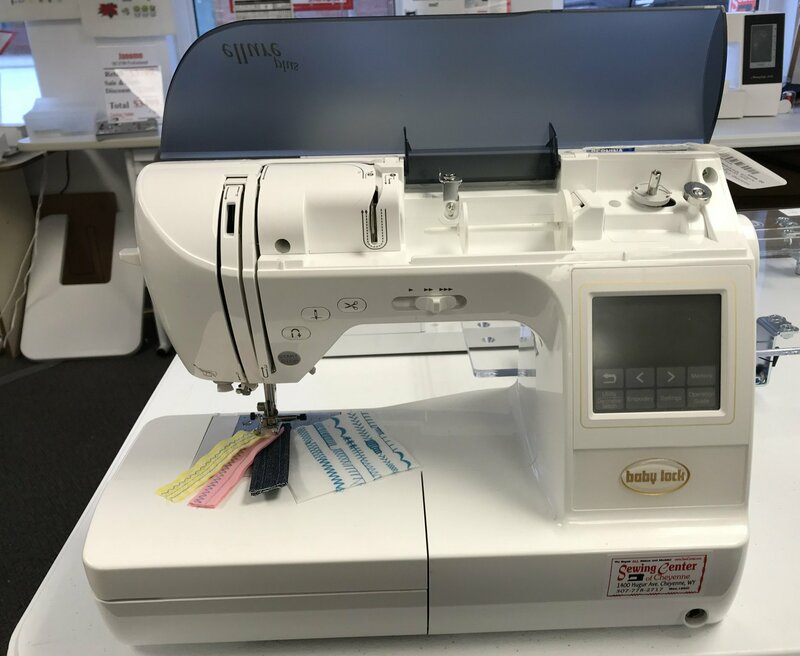 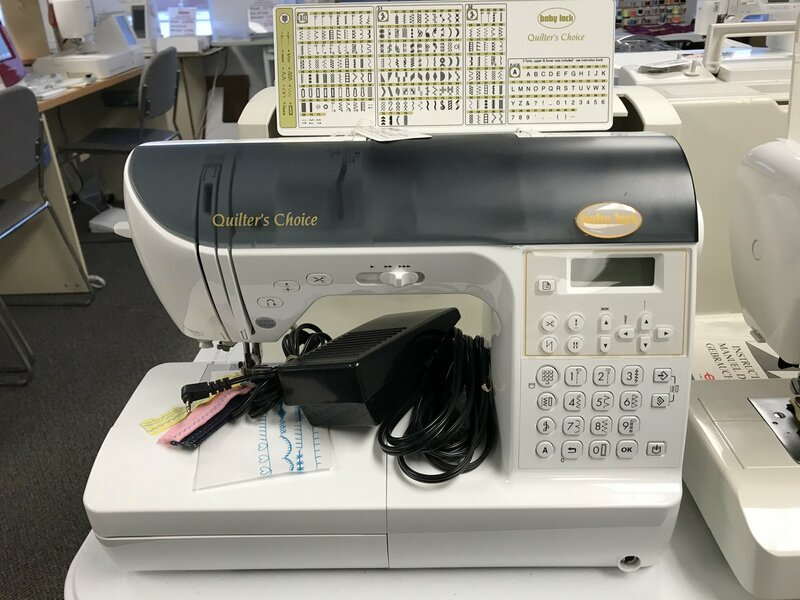 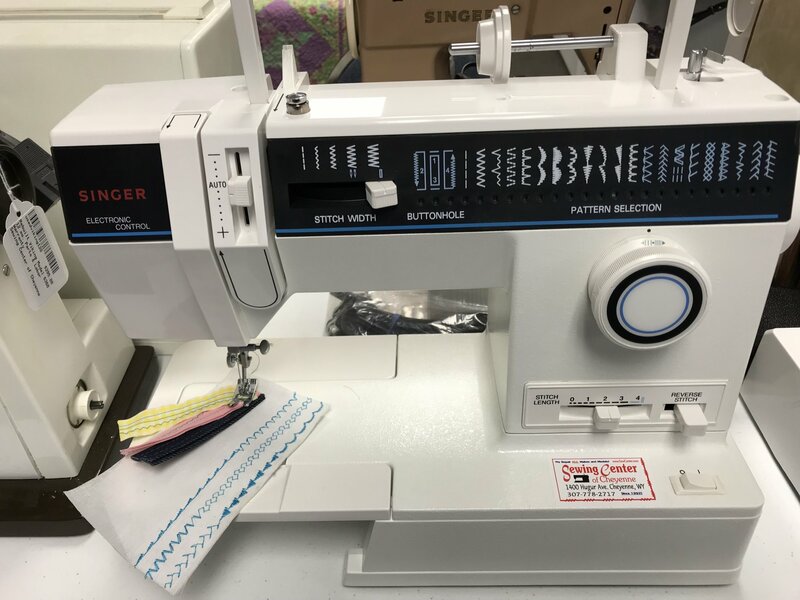 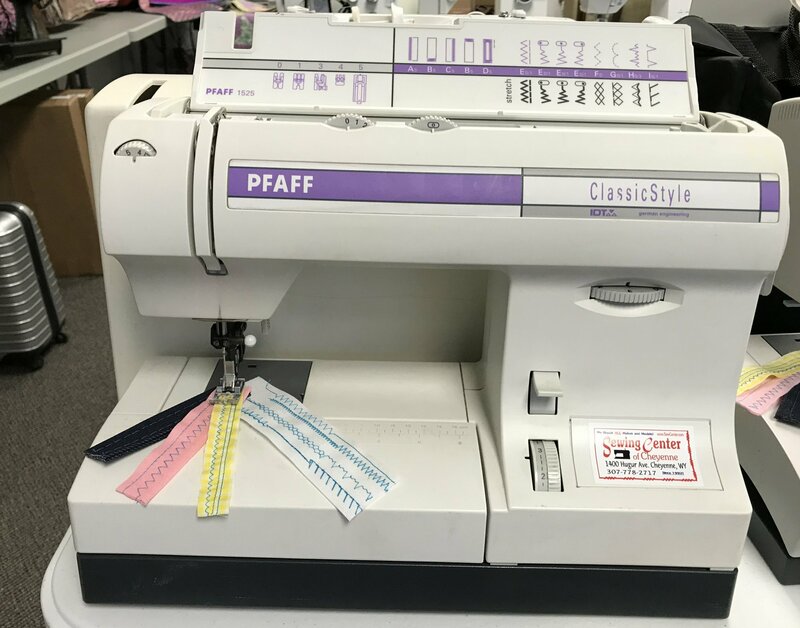 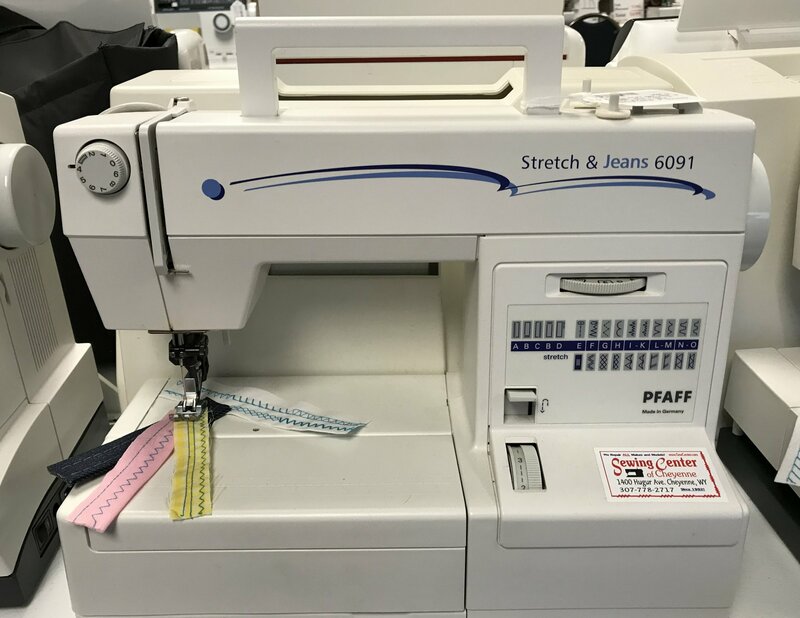 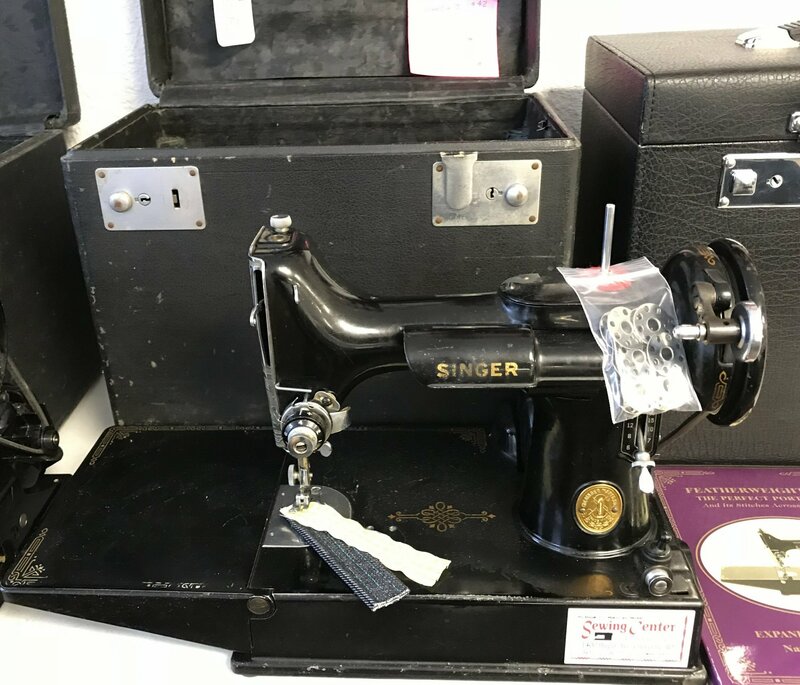 Quality rebuilt and guaranteed sewing machines, embroidery and sergers. 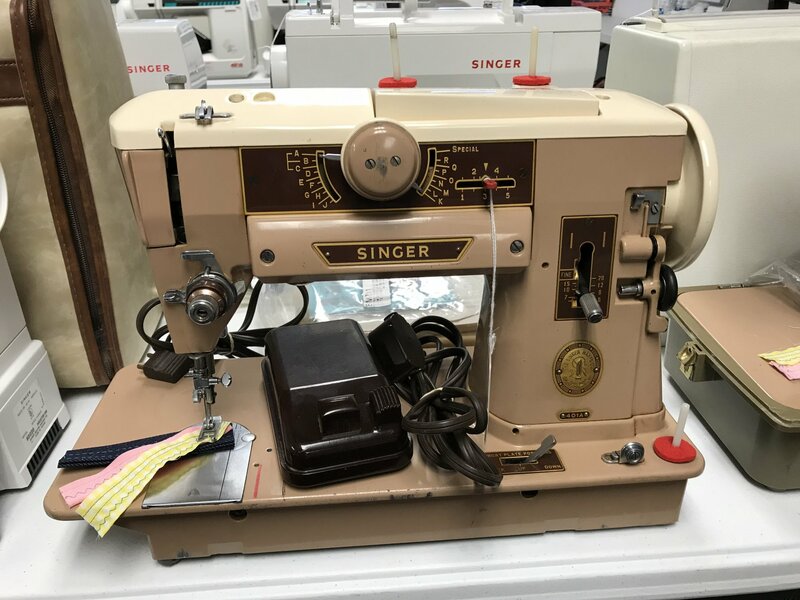 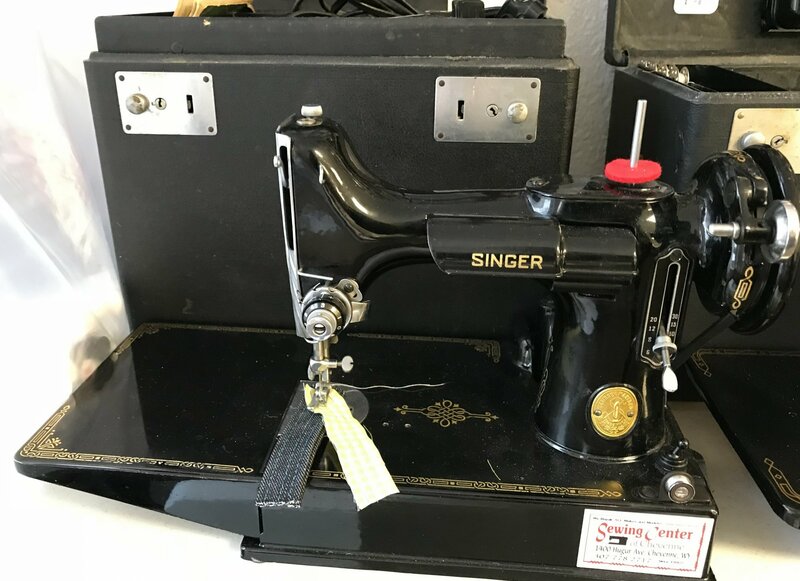 Since 1992 we have served Cheyenne and the surrounding area with a wide assortment of rebuilt sewing machines! 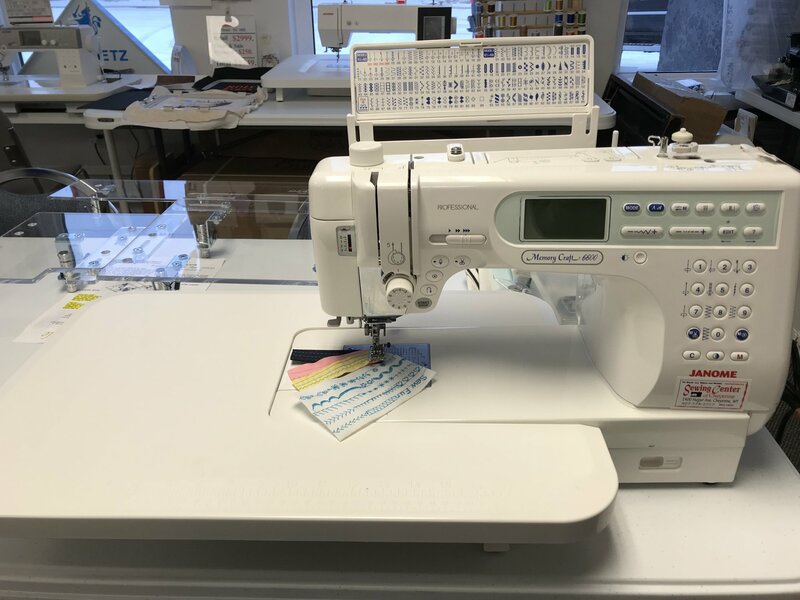 All units are serviced and guaranteed! 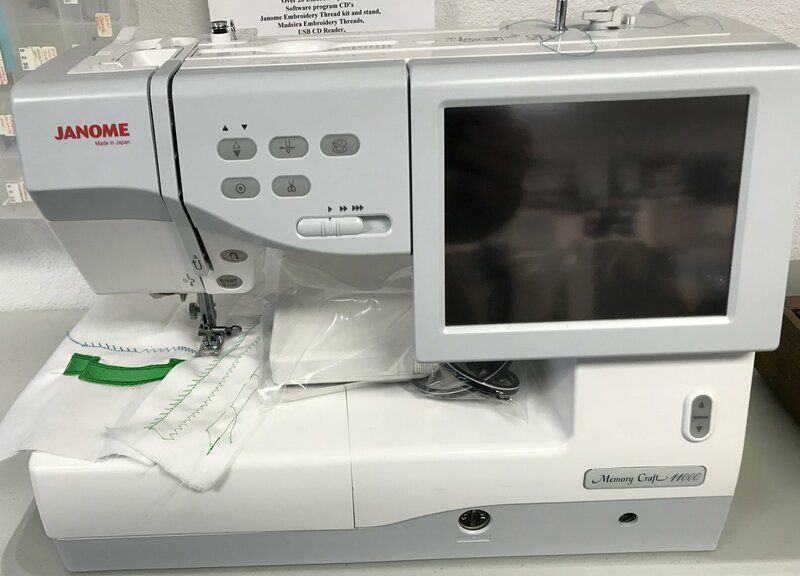 We will not sell a machine that we are not confident will serve you well. 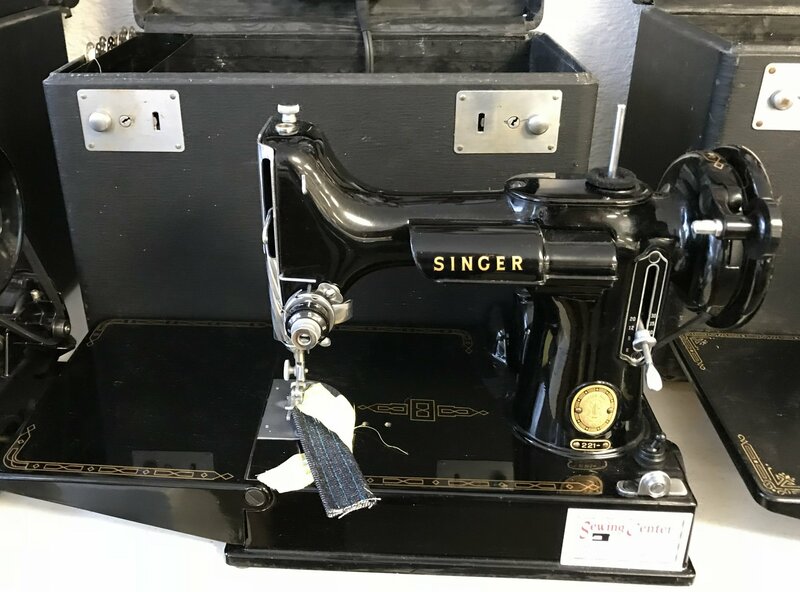 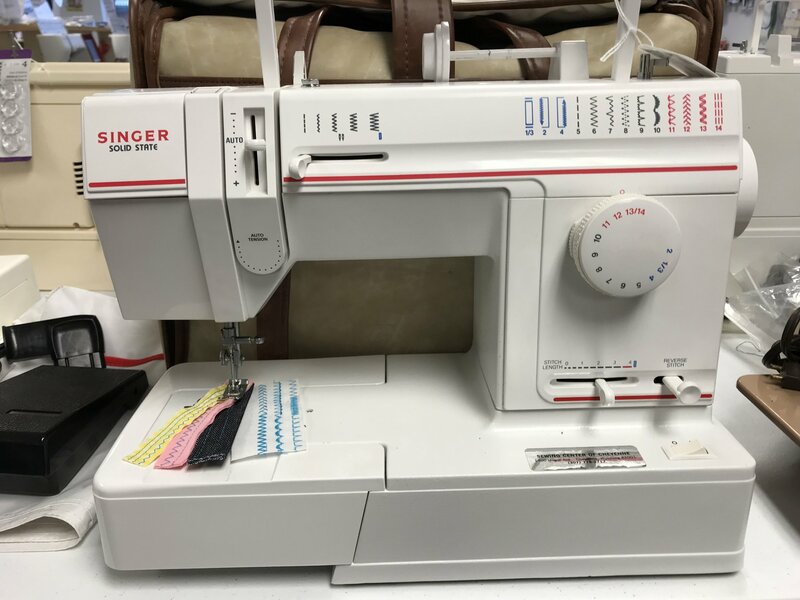 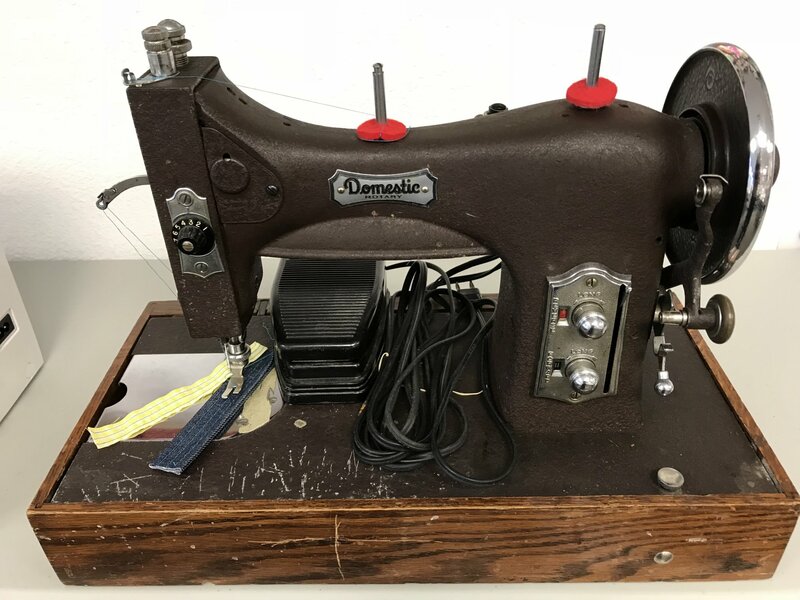 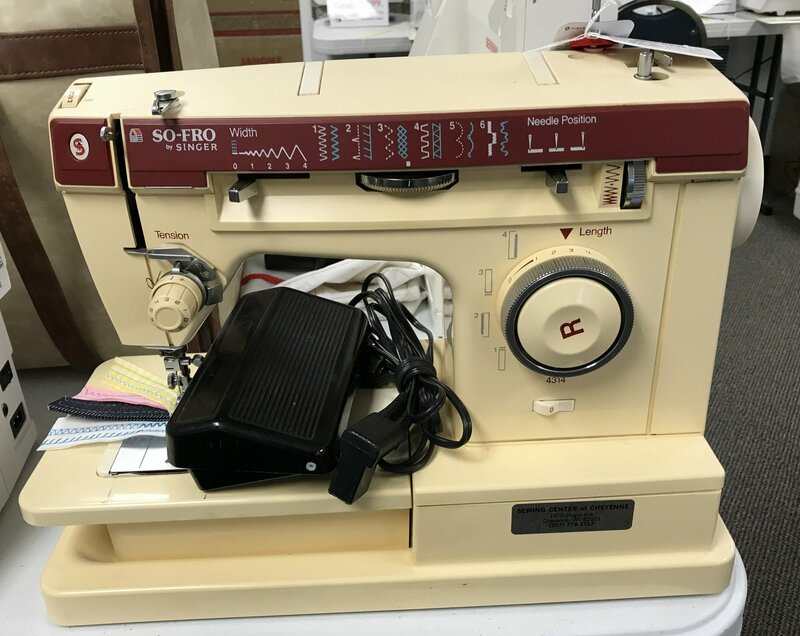 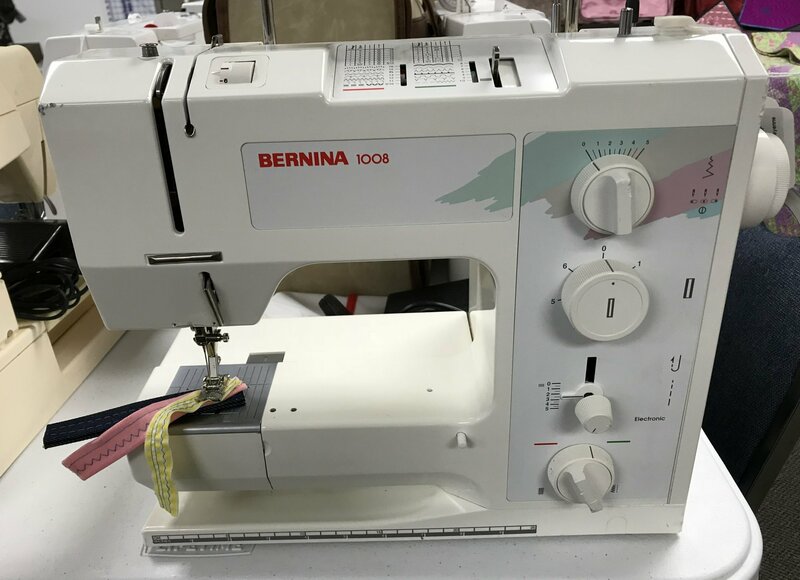 Sewing machines typically start around $109. 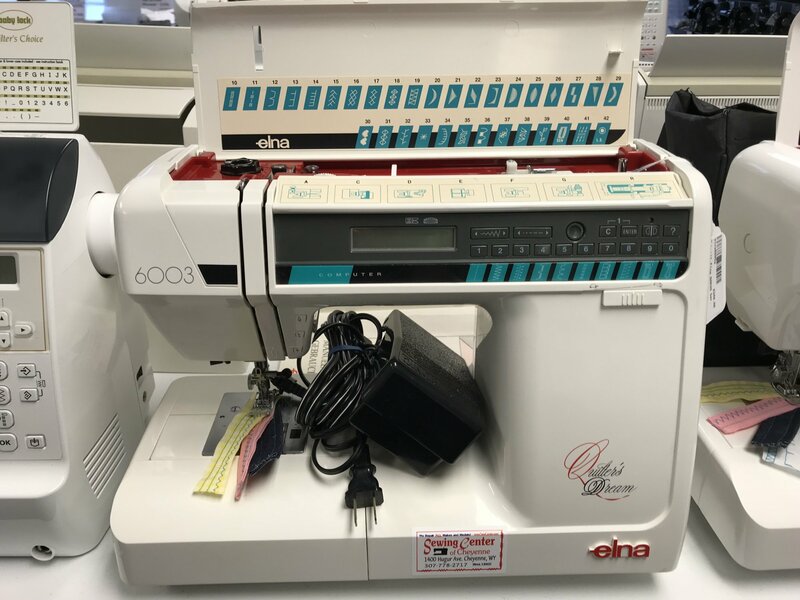 but can go up in price dramatically depending on age, condition, and features. 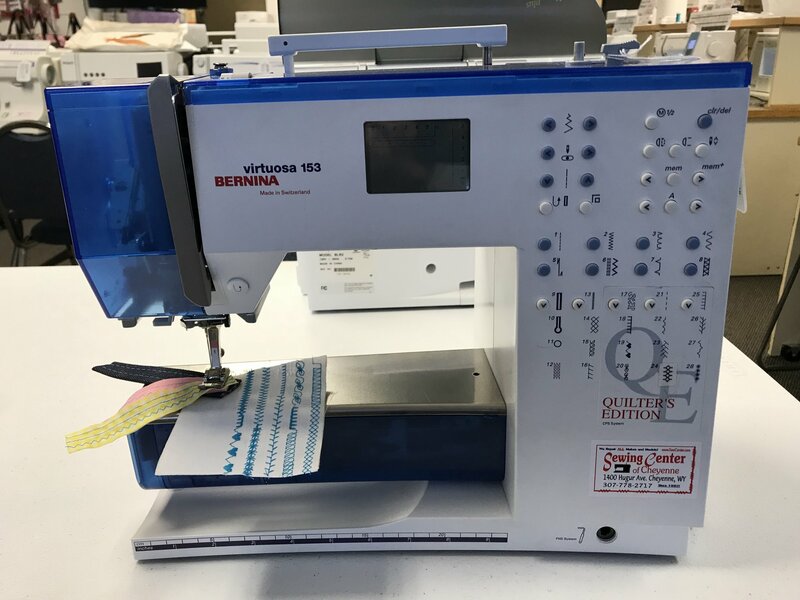 Free, Unlimited Lessons on any Rebuilt or New machine!